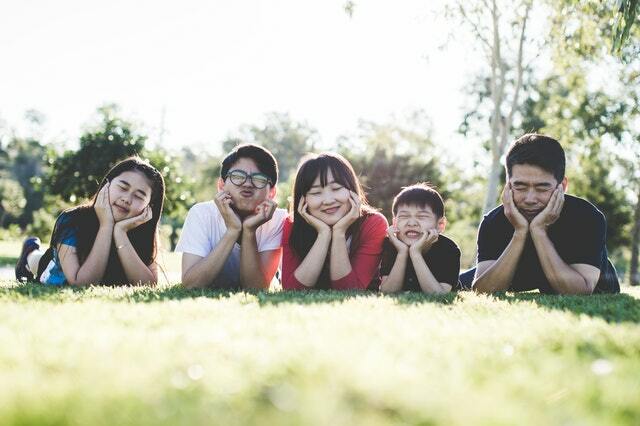 As part of the efforts to retain more female talents after maternity leave across its business, Citi’s Asia Pacific markets and securities services (MSS) business has launched the Maternity Matters Programme on Friday (Mar 16). 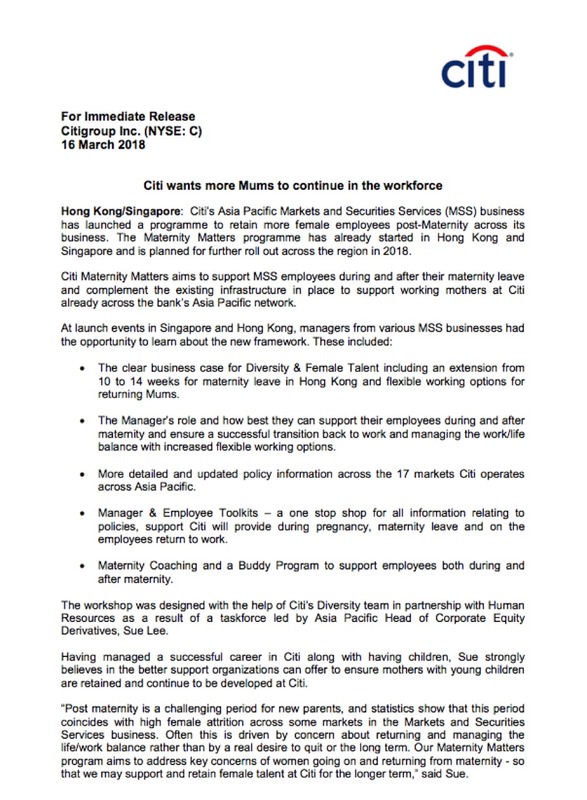 In a media statement, Citi said that similar Maternity Matters programme has already started in Hong Kong and Singapore and is set for further roll out across the region this year. The initiative aims to support MSS employees during and after their maternity leave, while completing the existing infrastructure in place to support working mothers at Citi already across the bank’s Asia Pacific network. The clear business case for diversity and female talent including an extension from 10 to 14 weeks for maternity leave in Hong Kong and flexible working options for returning mums. 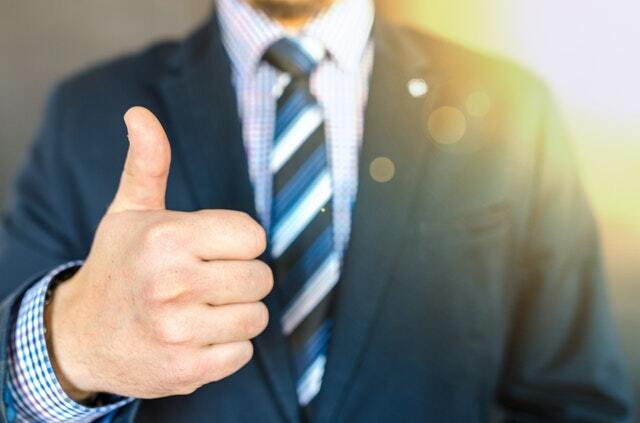 The manager’s role and how best they can support their employees during and after maternity and ensure a successful transition back to work and managing the work/life balance with increased flexible working options. More detailed and updated policy information across the 17 markets Citi operates across Asia Pacific. Manager and employee toolkits – a one stop shop for all information relating to policies, support Citi will provide during pregnancy, maternity leave and on the employees return to work. 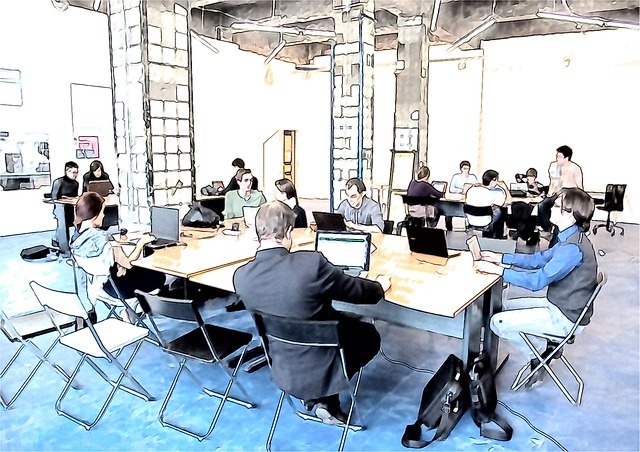 Maternity coaching and a buddy programme to support employees both during and after maternity. 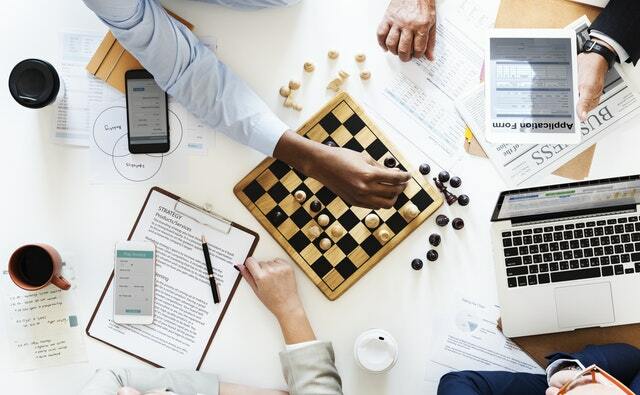 The workshop was designed with the help of Citi’s diversity team in partnership with human resources as a result of a taskforce led by Asia Pacific head of corporate equity derivatives, Sue Lee. Learning from her own experience as having successful professional career in Citi without abandoning her duty as a mother, Ms Lee strongly believes that better support will help ensure working mothers with young children to stay and continue to develop themselves at Citi. “Our Maternity Matters programme aims to address key concerns of women going on and returning from maternity – so that we may support and retain female talent at Citi for the longer term,” she added.